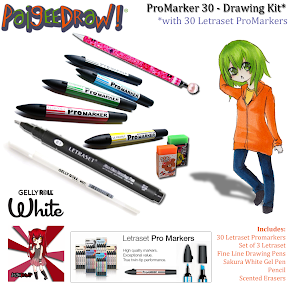 Paige is pleased to announce the launch of her new FREE Online Manga Drawing Tutorials! 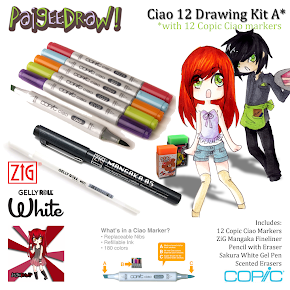 Paige has included some of the most popular tutorials from the PaigeeDraw Applications. 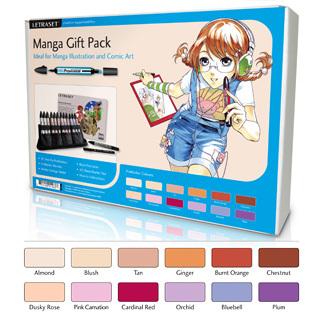 PaigeeDraw applications are the #1 app for learning to draw Manga on iTunes! 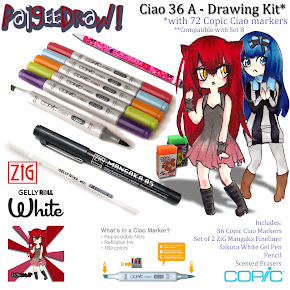 With the Start of the "PaigeeDraw Best Friends Contest", more and more people have been asking for some drawing help. 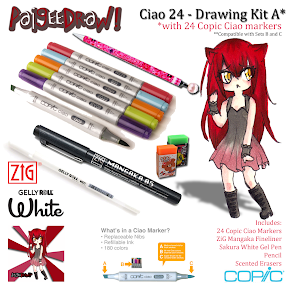 PaigeeDraw has answered with the new how to draw manga tutorials! 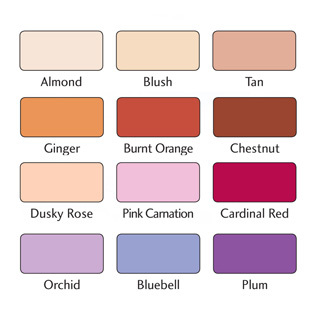 Pink Hair Girl from the original version of PaigeeDraw 2010! 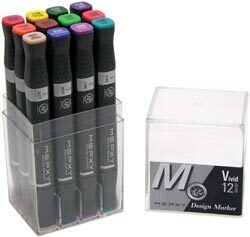 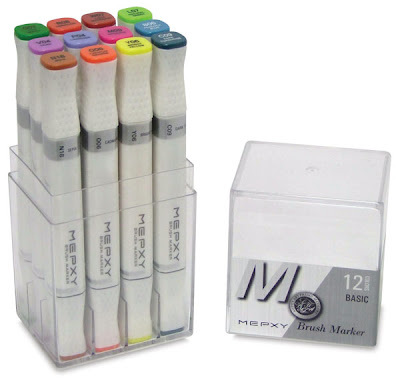 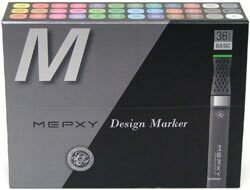 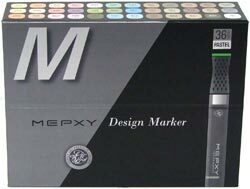 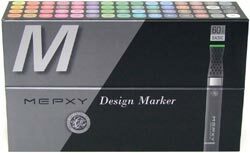 PaigeeDraw is pleased to announce our newest marker line to the PaigeeDraw Online Store - Letraset ProMarkers! 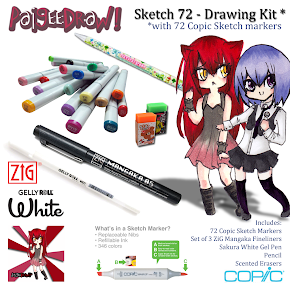 The PaigeeDraw Community on facebook - http://www.facebook.com/paigeedrawapp has been asking for more choices, and less expensive alternatives for creating their Manga. 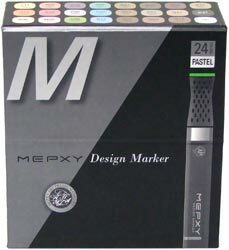 Paige has been testing markers and looking for markers that she would be proud to sell on her store. 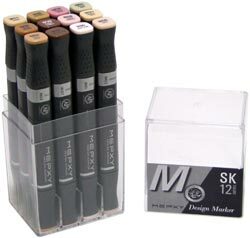 Letraset Promarkers are the newest addition. 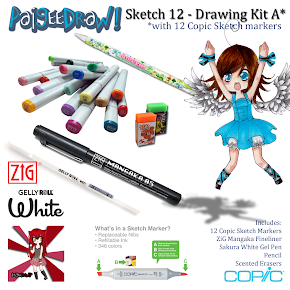 Please check out the PaigeeDraw Online Store for the lastest additions. Includes 12 ProMarkers, ProMarker blender, marker wallet, black fine liner, marker pad and how-to instructions. Ideal gift sets, these special Gift Packs will take the pain out of shopping for creative friends and family members. They're great value, saving around 15% versus separate selling prices and include everything for the keen artist, crafter or Manga fanatic. 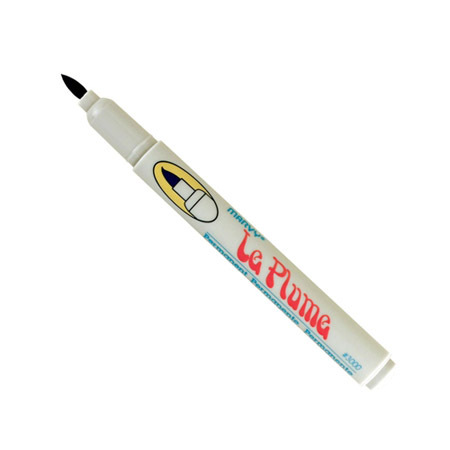 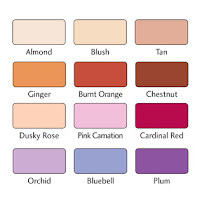 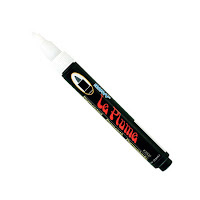 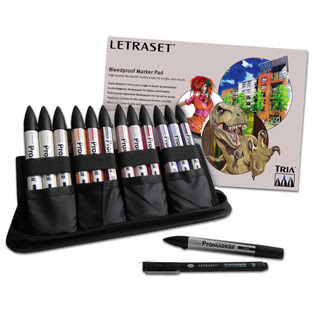 Please check out the PaigeeDraw Online Store for the Best Prices on LetraSet ProMarkers!